Qué pasa hoy en EE.UU. y sus "fallas técnicas" del #NYSE y #UnitedAirlines ? Flights are finally taking off again following automation issues grounding all #UnitedAirlines flights. This is the 2nd incident in 5 weeks. 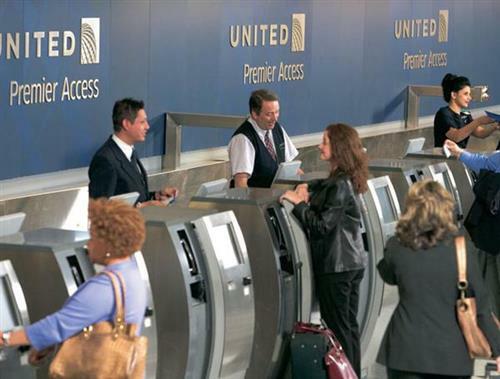 #UnitedAirlines has said their ground stop was NOT due to a hacking. 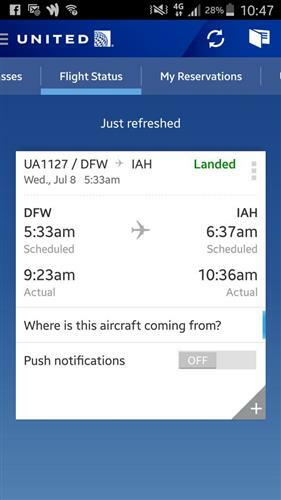 #UnitedAirlines flights halted due to tech glitch. Now #NYSE trading halted due to tech glitch. Anyone else feeling nervous? BREAKING NEWS: technical issues abound today! Trading on the NYSE halted due to technical issue. First #UnitedAirlines now #NYSE . Now? 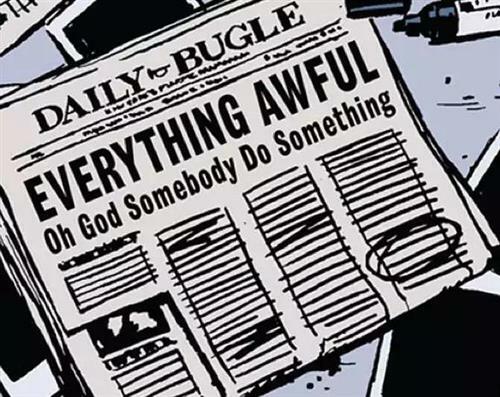 #NYSE and #UnitedAirlines both down in one day? Oh man. #UnitedAirlines #NYSE have experienced tech glitches. ISIS IS COMING? #nyse and #UnitedAirlines hacked? same day? Huh! #NYSE glitch related to earlier #UnitedAirlines problem? Gotta wonder. 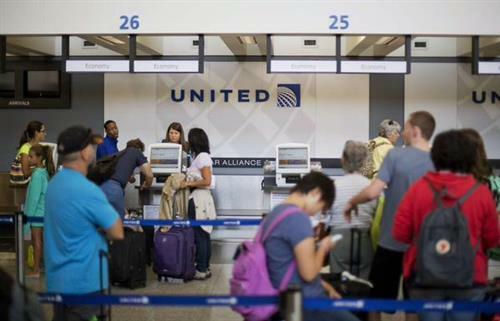 China mrkt halted, #UnitedAirlines system grounds planes, #NYSE halted due to tech issues. Paranoid or too long hanging w/ #Infosec folks? 15 years and a little over seven months laters, Y2K is having the last laugh. #UnitedAirlines #NYSE Well played, Y2K, well played. #nyse pause in training, #WSJ site down, #UnitedAirlines computer glitch all this morning. Should hilight fragility in system. Things that were suspended today: #UnitedAirlines flights and #NYSE trading. WTF?